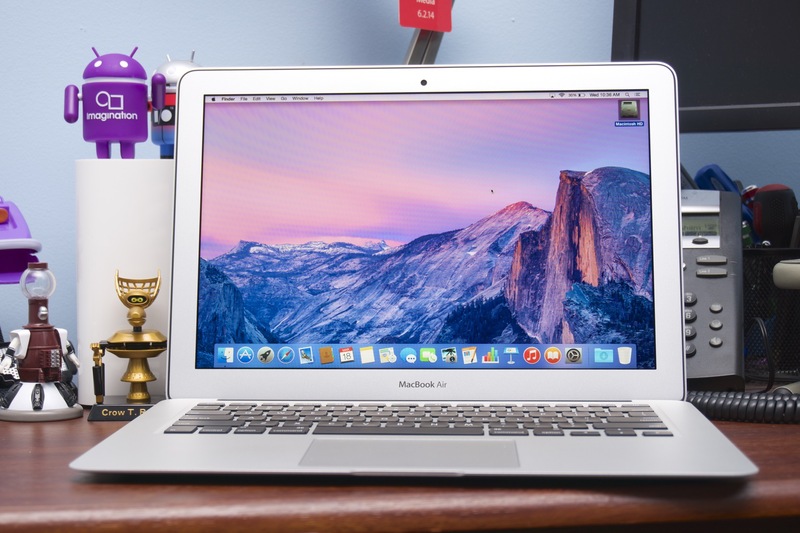 Earlier this year, it was speculated that Apple will release an updated and a cheaper version of the MacBook Air. The release date was speculated during the Q2 of 2018, meaning, sometime between April and July. However, fresh reports suggest that the company may push the release date to the second half of the year. The MacBook on sale now was last updated many years ago and it’s an unhealthy product in terms of age. However, it’s one of the popular machines with the masses as its the cheapest Mac computer. The cheapest Mac computer doesn’t make it a cheap computer however, as its expensive when compared to other machines on the market with the same internals. 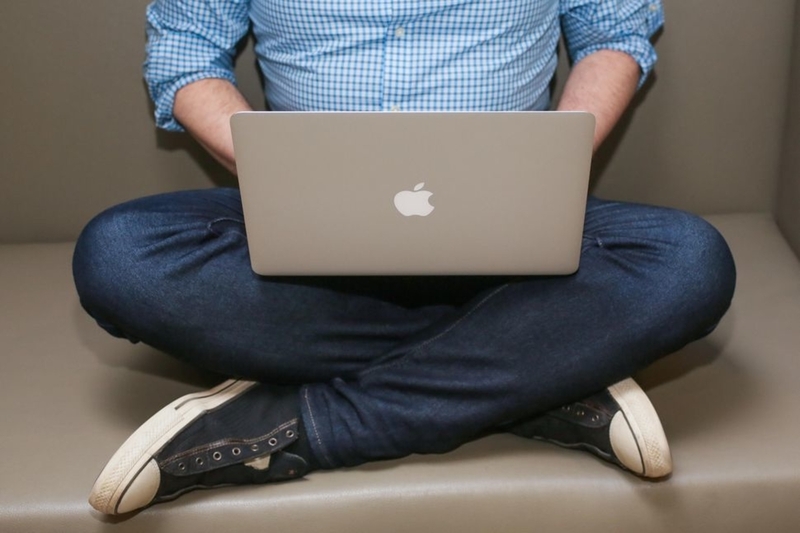 The MacBook Air does stand out with its strong aluminium body and simple body language. Nonetheles, the design has definitely aged, it shows lacks of care. Old design can be bad for people willing to shell out thousands of dollars but when it comes to sub-1000 then it may be not a bad idea if the machine has decent internals. Take the iPhone SE for example, Apple repackaged the iPhone 5S with newer internals and it sells like hotcakes. The sales of the iPhone SE skyrocketed once it received major price cuts, especially in markets like India. Apple appears to have given clear instructions to the supply chains that the manufacturing of the new MacBook is not begin until the second half of 2018. The reason behind the postponement is yet to be known. The new MacBook is expected to be priced $799 or $899 and its expected to pack Intel’s latest chips, a high quality display, and a slimmer body. 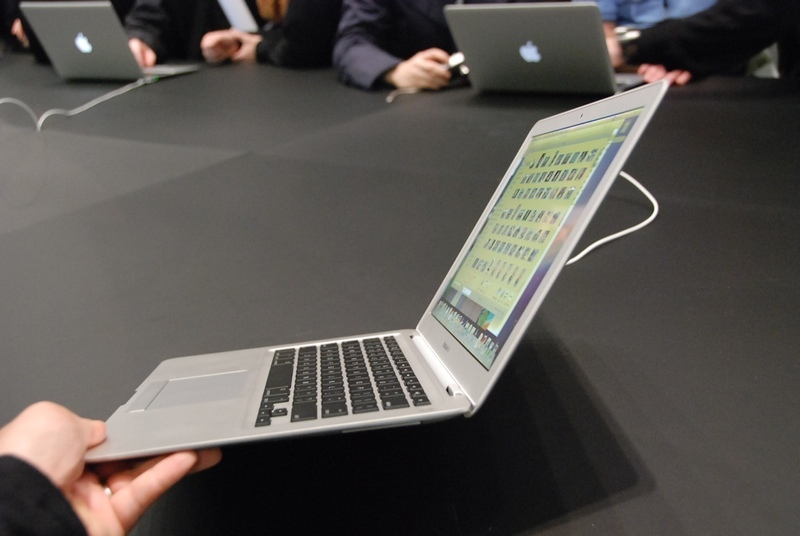 However, I disagree with the news that Apple will change the dimensions of the MacBook Air as it would make more sense for the company to use the same.